We provide an in-house picture framing service, tailored to suit you and your picture. 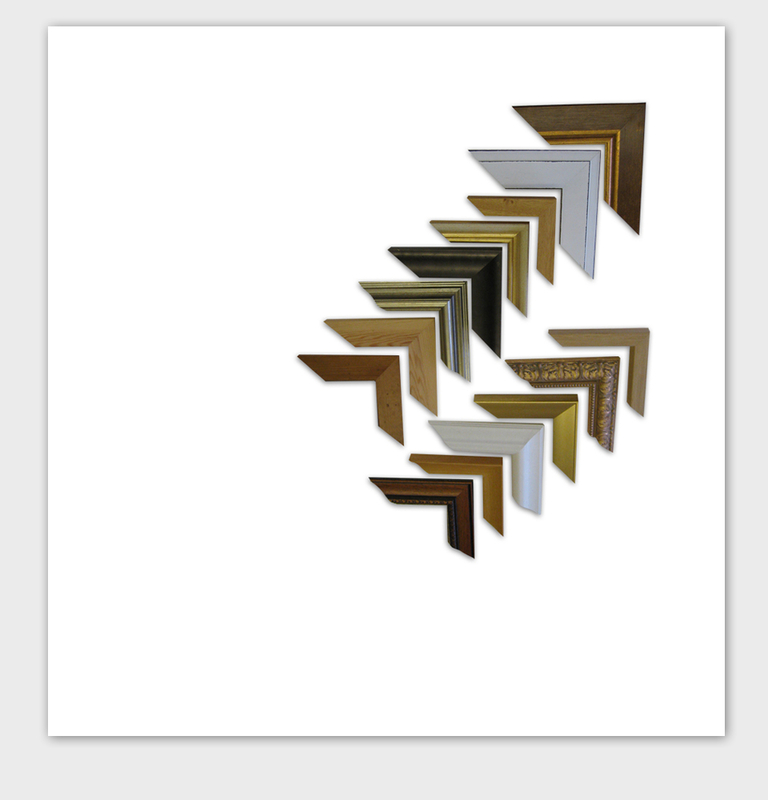 With over a hundred frame styles and a large selection of mount colours we'll help you find the right combination and give you a no-obligation quote for the job. Needlework is laced where appropriate and tapestries are stretched. Painted canvases can be stretched.